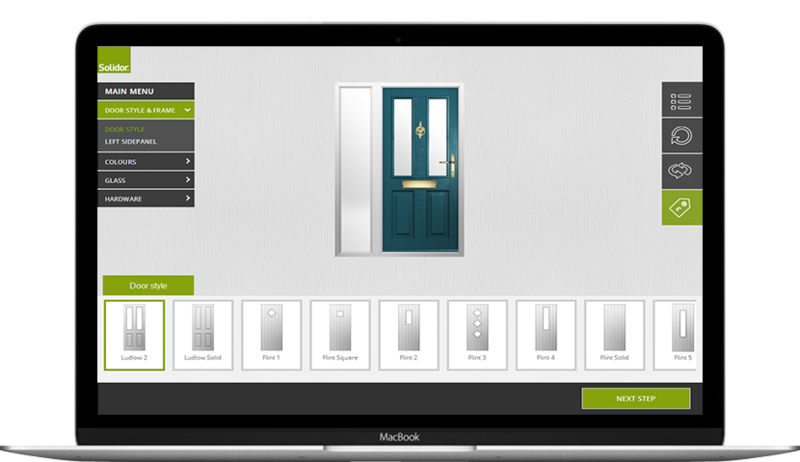 The Solidor Sales Generator allows your customers to design their own personal Solidor door, and send the enquiry directly to you. 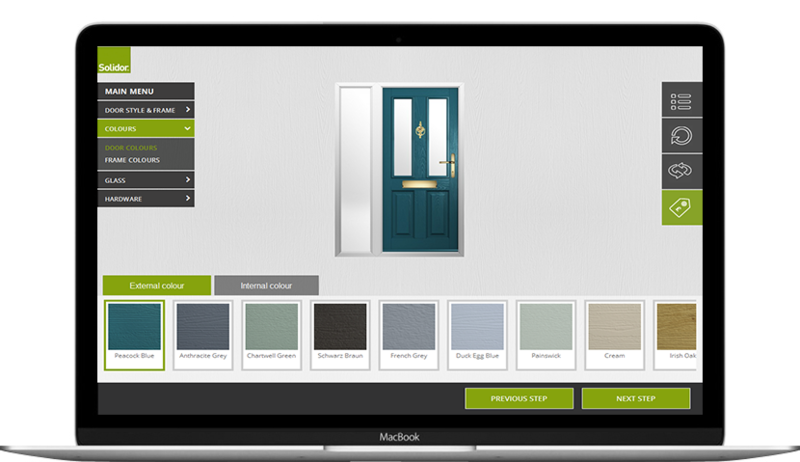 Packed with useful features and stunning designs, the Solidor Sales Generator has everything your business needs to succeed online. 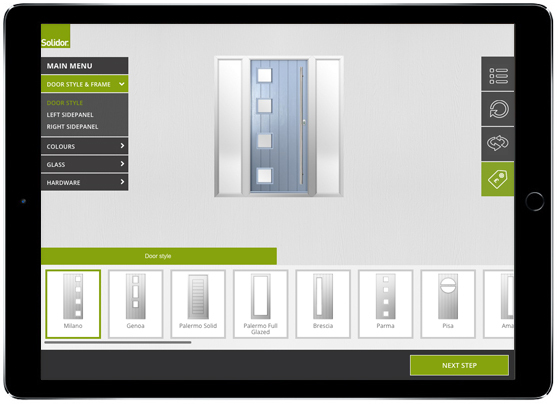 Built with the customer in mind. 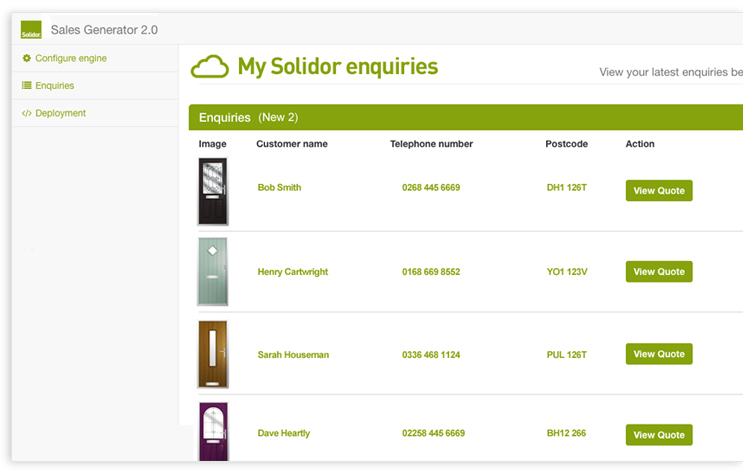 The Solidor Sales Generator is very easy to use, with clear and concise directions. 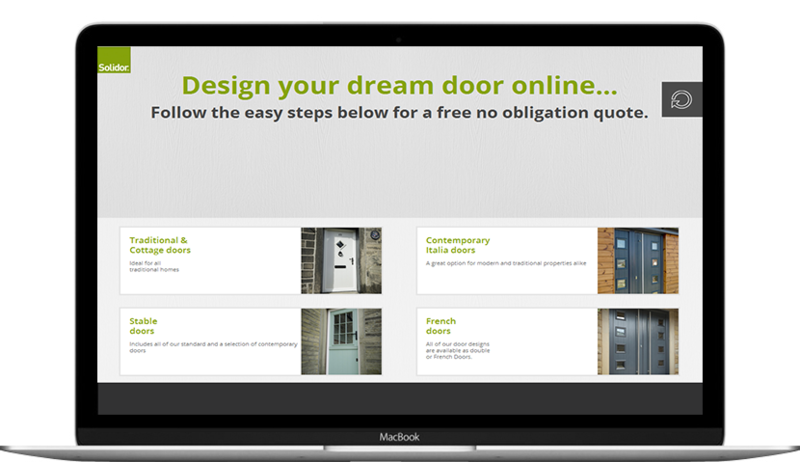 This way your customer can concentrate on the stunning design of their Solidor door. 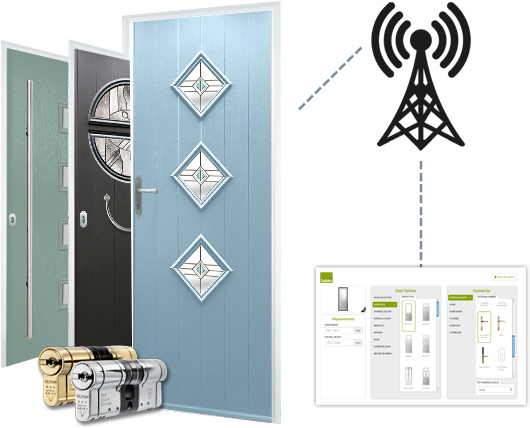 The designer includes the full Solidor range including hardware and accessories. 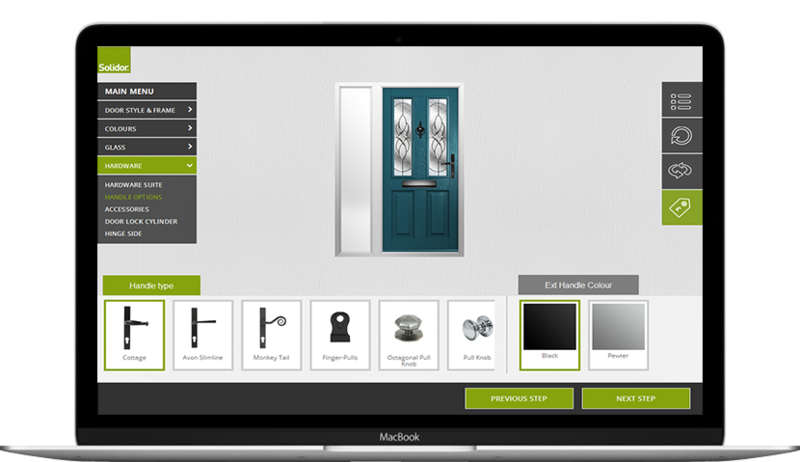 Information pulls from cloud ordering so always up to date with latest products. 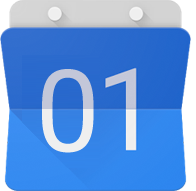 View your quote requests via your quote management system. These are automatically stored in the CMS section of the designer so you can revert back to any quote requests and follow them up. 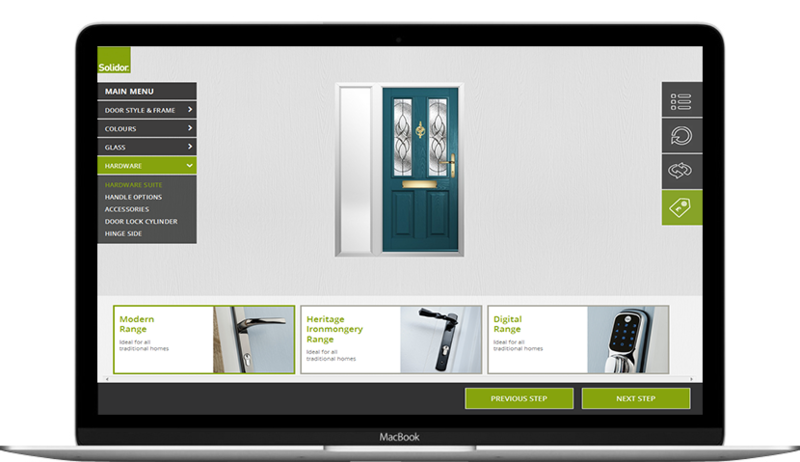 Your designer will sit on your website, allowing your customers access to design, order or purchase your products 24 hours a day, 7 days a week. Gone are the days of showroom hours. 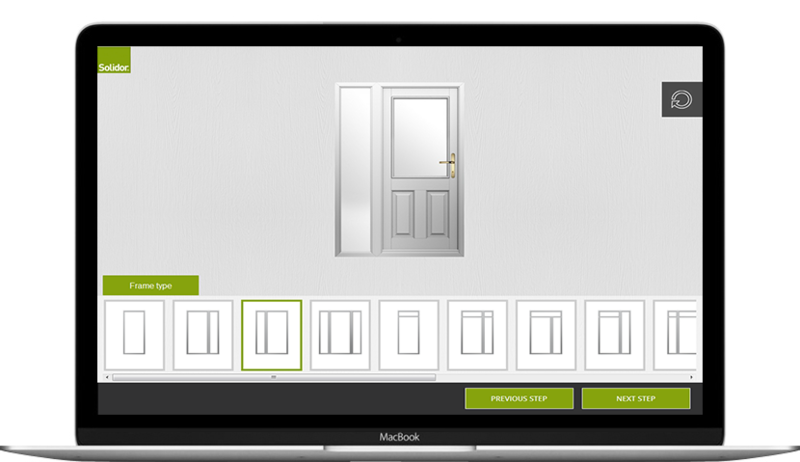 Give your customer the ability to design their Solidor door anytime, anywhere. 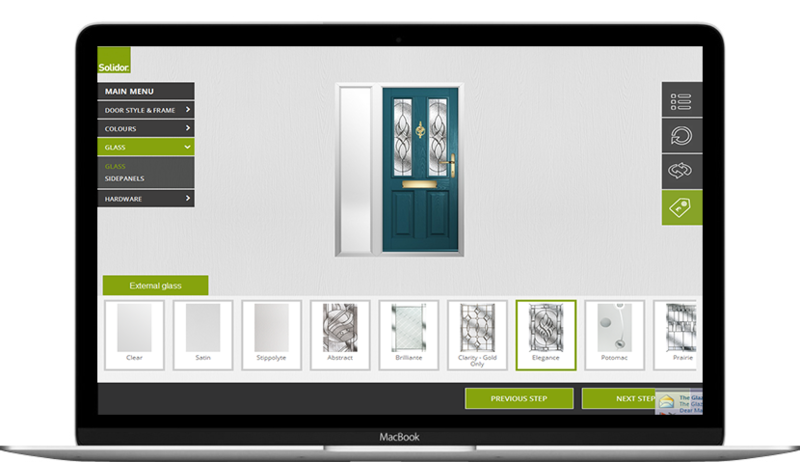 Have a look through our designer and familiarise yourself with how our product can work for your company.